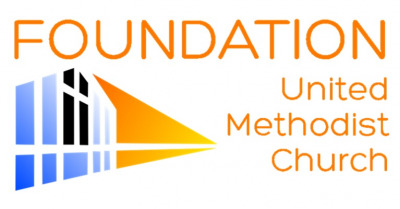 Welcome to Foundation United Methodist Church, where our doors are wide open to people from all backgrounds. What visitors usually notice first is the variety of people who attend our services and the ministries that meet needs. If you'd like to develop authentic and enduring relationships with others, then you'll be glad to know that groups are waiting for you to join with them. So whether you're a spiritual seeker who's just starting to ask questions about God, or a committed Christian who wants to sink the roots of your faith even deeper, you can find a home here at Foundation. You'll find that this is a place where you really matter. Because you matter to God.